On Tuesday night at the world reknowned East Cobb Complex, the Pirates took on up and coming program Georgia Highlands College for the second time in a week and two days later hosted fellow GJCAA foe, West Georgia Tech, at Howard Lake Field. Both games saw similar results, as the CVCC beat the Chargers of GHC by a score of 14-5 and handled WGT by mercy rule shortened 10-0 margin. 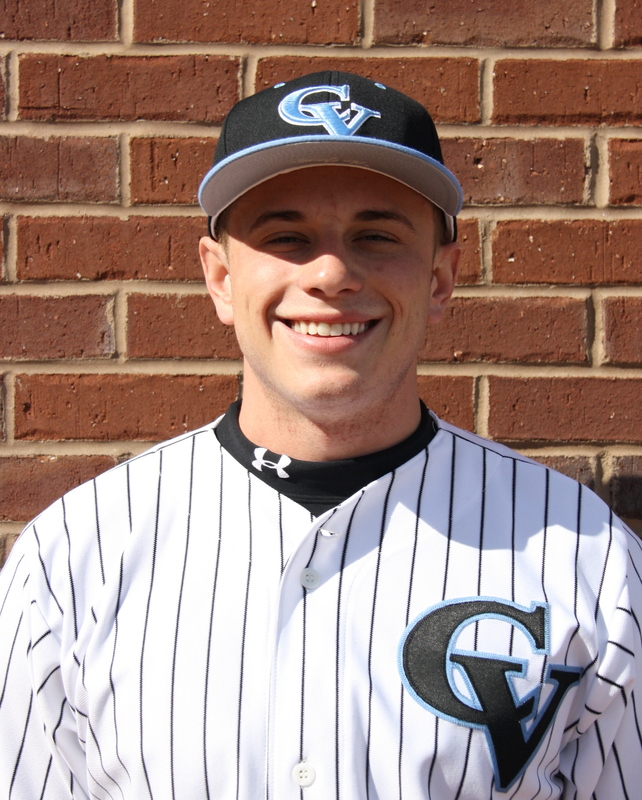 Sophomore flame thrower Matt Evenson got the call for CV against GHC and he was nothing short of overpowering. Allowing only a single earned run against 3 hits and 4 punchouts in 5 1/3 innings. The offense got going early on two mammoth solo homers by John Holland and Cam Sperry in the 1st and 2nd. After GHC answered with an unearned run in their half of the 2nd, Evenson buckled down and kept the Chargers at bay until the Pirate offense erupted for four runs in the 4th. Sam Knight’s sac fly, James Cunningham’s RBI single put 2 on the board and Holland finished the scoring off with a 2 out, 2 run single of his own to put the Pirates in control at 6-1. GHC answered with 2 in the 5th to make it a 6-3 game, however the bats of Chatt Valley came to life again in the 8th with another 4 spot, led by Knight’s and Cunningham’s 2nd of 3 hits of the day to push the lead to 10-3. Payne Kosobucki relieved Evenson, and did a phenomenal job over 2 innings of work. With the score 10-4, CVCC put the game away in the 9th with another 4 run inning with Cunningham adding his third RBI of the night. Cody Sheffield came on and finished things off for CV, recording 3 punchouts in an inning and a third worth of work to close things out at 14-5, good guys. Thursday, Coach Thomas sent staff ace Dalton Rentz to the mound, and he continued his dominant ways, tossing 5 innings of shutout baseball and striking out 9 Techsters, and surrendering only 5 hits. The Pirates jumped out to a 2-0 lead in the 2nd on back to back RBI singles by Drew Lingo and Sam Knight and added one more run in the fourth when Cam Sperry smoked a 2 out triple into the right field corner and scored on an overthrow of third. With Rentz in cruise control, the offense exploded for 7 2 out runs in the fifth, highlighted by John Holland’s 2 run Jones, a Sperry 2 run single while Tyler Lynn finished things off with an RBI single of his own. Up 10-0, Rentz’s day was done to give Dan Lynn some good work, and good work he gave, tossing 2 scoreless innings to keep the shutout intact, while punching out 2 hitters and surrendering only 1 hit. The Pirates are now 11-1 on the year and will play host to Andrew College on Friday for a 2:00 pm eastern time start.